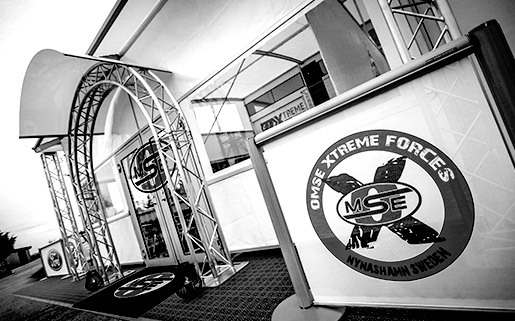 We supply teams within for instance Rallycross, Rally, Circuit Racing, Motocross, Enduro and Drag racing. Our awnings can be seen in series like FIA World Rallycross Championship, STCC V8 Thunder Cars, NTCC, DTC, Danish Super Tourisme etc. 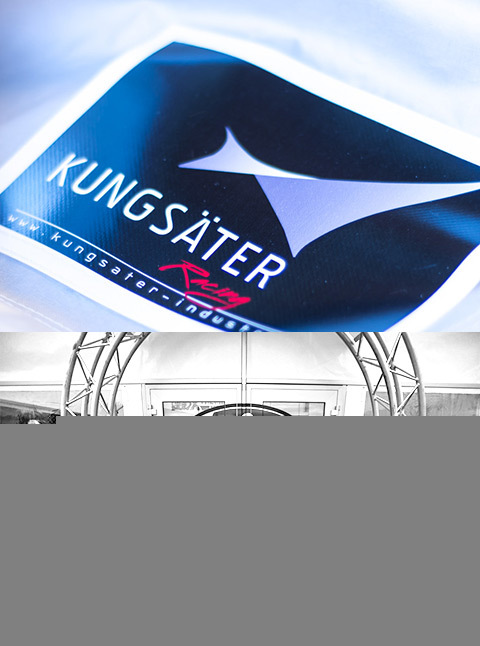 Since the 90s Kungsäter has been developing professionel awning and tent solutions for motorsports, VIP and hospitality units and events. However, our awnings are not limited to motorsports and can be used for other purposes such as equestrian, skiing or marketing events. Our awnings are suitable for a wide range of vehicles; anything and everything from fixed and articulated trailers, buses, lorries, motor homes etc. and we can also offer free standing solutions. 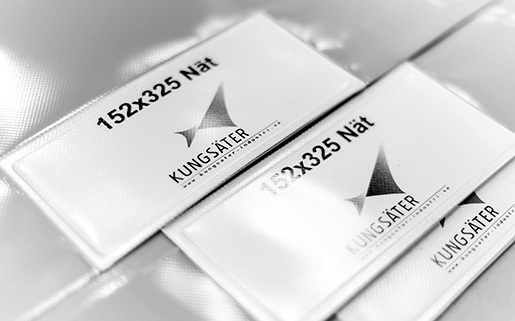 Kungsäter has over 70 years of experience in the manufactuing of products in technical textiles and we’re always having a close cooperation and communication with our customers in order to solve the specific needs of theirs. 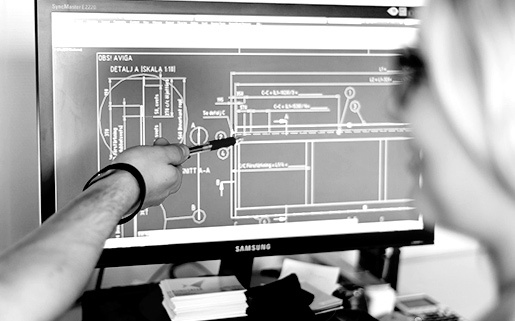 From design to manufacturing and installation, the complete production of our awnings, both frame/structure and fabric sections, are carried out by our experienced ”Racing Team” at our premises in Kungsäter, approximately an hour south of Gothenburg.